Our Dragon Explorer Unit members are encouraged to lead themselves in deciding the programme and direction of the unit, with the support and guidance from leaders. There is wider scope for activities like climbing, campaigning, performing, water activities, mountaineering and expeditions. 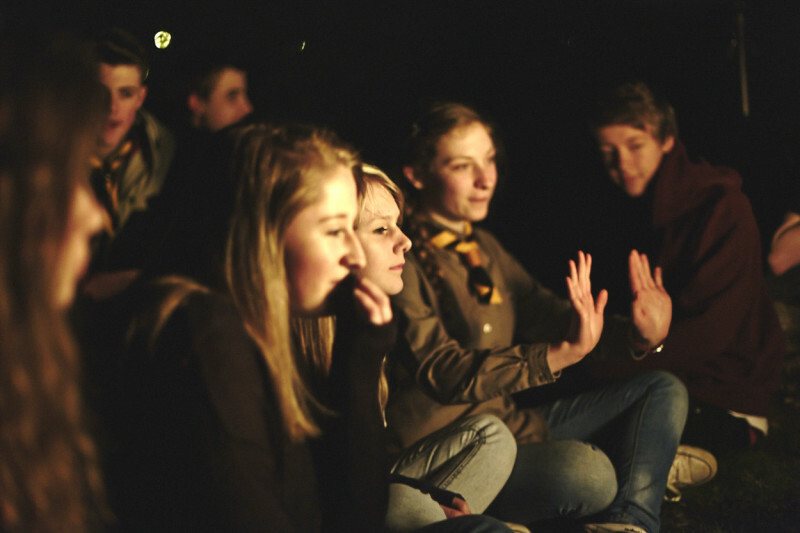 Membership is open to anyone between the age of 14 and 18 years; although if you are already a Scout you can join between 13½ and 14½ years, with agreement from your Scout Leader. You do not have to have ever been a Beaver, Cub or Scout to join.